The PC can use the phone's connection while tethering without problems, while the phone at the same time can't. Im using my LG G6 to give my Win10 PC internet access via USB tethering. While the PC has a pretty stable connection, the phone will "lose" its mobile data connection a couple of minutes after re/booting. The tray icon shows no network name next to the connection bars (see LTE in this picture). Once the mobile data connection is lost, ony a reboot will return it. Putting the phone on airplane mode: after disabling airplane mode again, the PC takes half a minute to regain a connection while the phone's stays dead. 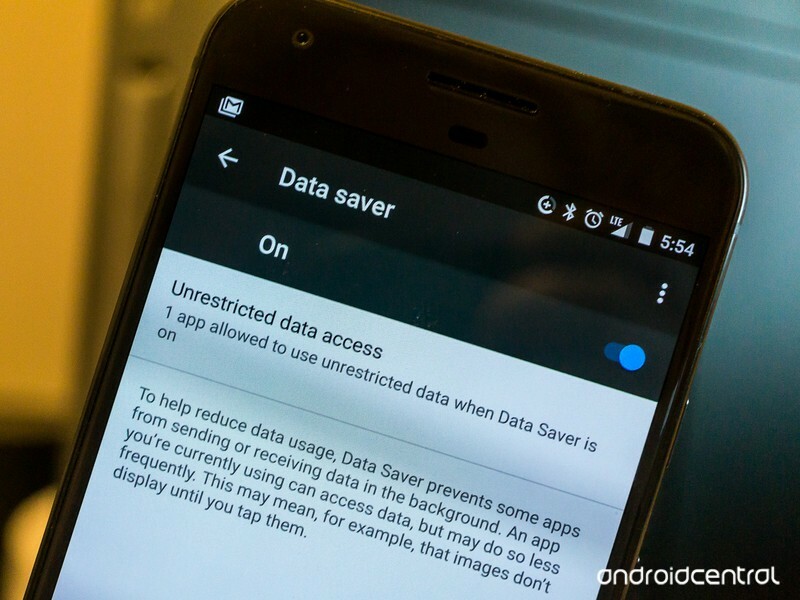 Disabling/Reenabling data: same as with airplane mode. Disabling the USB tethering doesn't fix it either once the phone's connection is lost. The Signal strength occasionally jumps to -81dBm 18 asu. Browse other questions tagged 7.0-nougat mobile-data mobile-network usb-tethering or ask your own question. Power Efficiency: Network mode 4G LTE vs 3G GSM/WCDMA? Does switching my phone from 3G to LTE only matter if I use mobile data? Moto e2 doesn't recognise mobile network, what can I do?